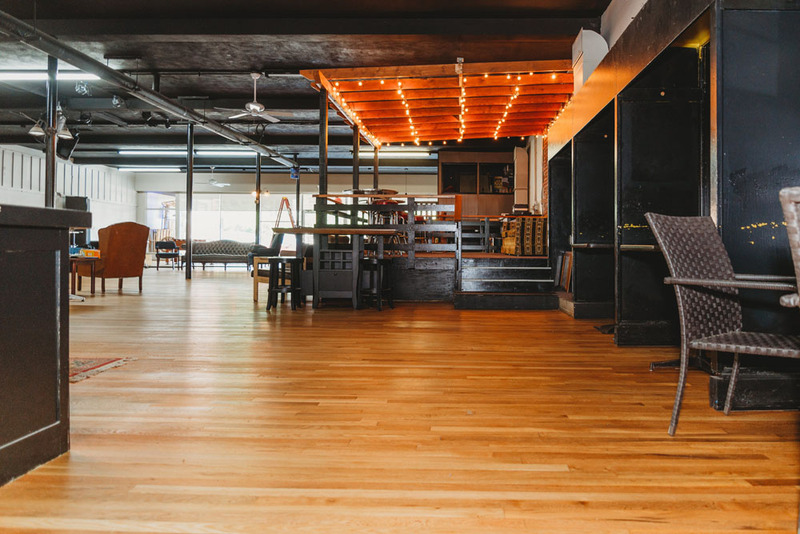 ​​A project by Faith Hardwood Flooring and Rubio Monocoat to sand and refinish hardwood floors at The Upper Room Coffee in Statesville, North Carolina. It is inherent in human nature to believe in and harness the power of community. 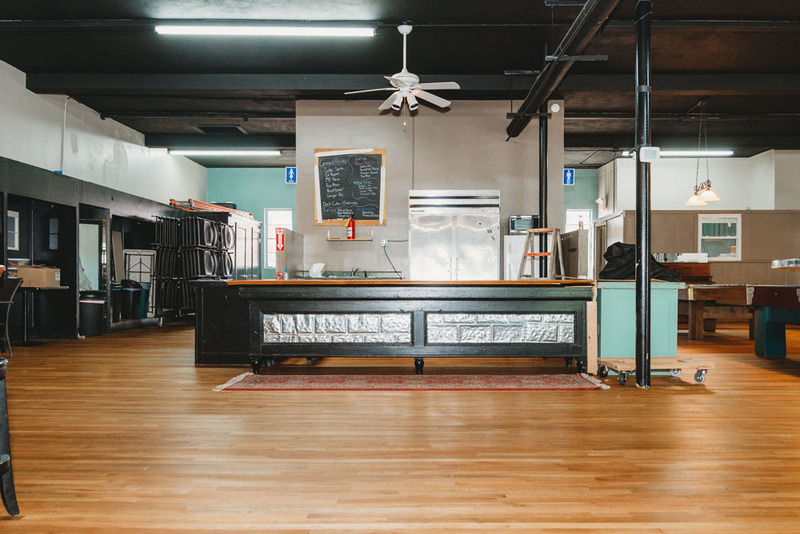 To show support for those who promote positive change in their local communities, Rubio Monocoat recently had the honor of donating product to a non-profit in Statesville, North Carolina called The Upper Room Coffee. Sharon Karriker is the director and shared with The Upper Room Coffee’s mission to, “...cultivate an authentic community while providing light to the lost and wondering…”. The Upper Room Coffee accomplishes said mission by providing a safe and judgement free space to hangout, grab a cup of jo, and listen to some unique music. The Upper Room Coffee was started in 1997 as a space for teens to call their own. After multiple moves, they were fortunate enough to purchase their current location in downtown Statesville. 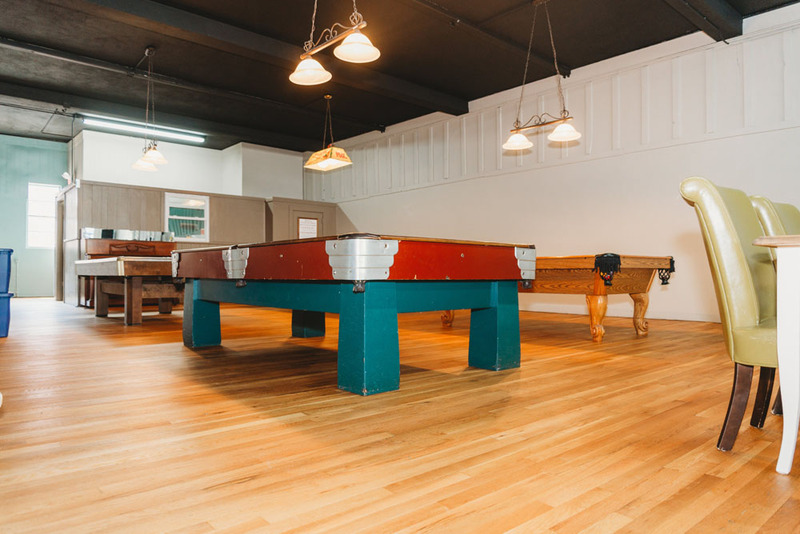 The two-story building is nearly 13,000 square feet with mainly hardwood flooring and boasts two stages, a coffee bar, and multiple pool and foosball tables. Besides their almost weekly concerts and open mics, they have also opened the venue to local organizations looking to make a difference. Recently, they hosted an event where over 35 disabled individuals could gather to learn basic life skills while enjoying each others’ company. The environment is one truly unique to the community and reaches those struggling to find their way. According to Sharon The Upper Room Coffee is, “…the only place downtown that does not serve alcohol or have an atmosphere that may be uncomfortable for someone fighting an addiction.” With weekly concerts and a welcoming atmosphere, The Upper Room Coffee has become a refuge for those in the community needing a safe space to hang out. The remodel was focused on the 4,500 square foot upstairs. In a beautiful twist of fate, the man who oversaw the remodel used to play music there himself! Jeremy Summerford of Faith Hardwood Flooring used to serenade from the very stages he helped refinish. 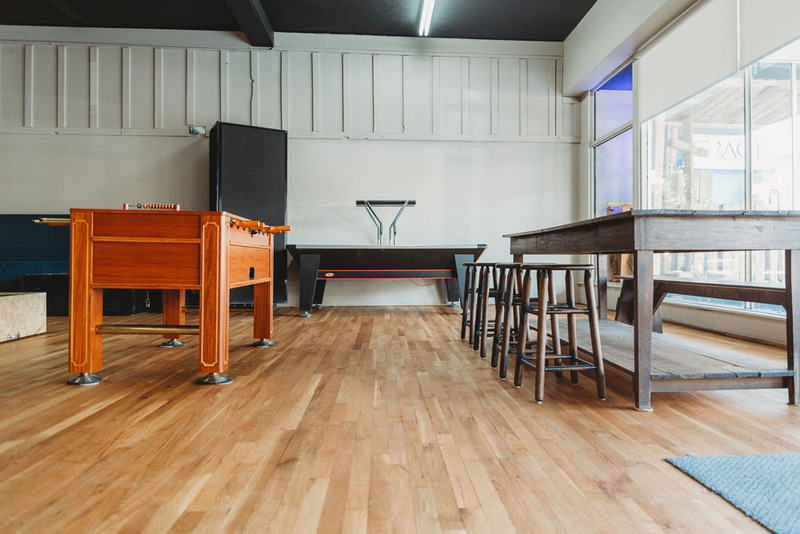 With the help of Jeremy and the terrific crew from Faith Hardwood Flooring, the wood floor was sanded and refinished with Rubio Monocoat Oil Plus 2C “Pure” to give a modern and inviting vibe. “The floor has certainly transformed the overall feel of the venue…”, said Sharon, “…I keep using the word ‘warm’ to describe it.” Now that the floors have been given new life, The Upper Room Coffee can more effectively accomplish their mission with a floor that mirrors what they stand for: a warm and welcoming community. Thanks to the easy to use and durable nature of Rubio Monocoat’s Oil Plus 2C, Sharon and her coworkers will have a floor they can be proud of for years to come. The great American activist Coretta Scott King once said, “The greatness of a community is most accurately measured by the compassionate actions of its members.” Without people like Sharon Karriker and the great people at the Upper Room Coffee creating this safe space and pouring their life into caring for their community, where would we be as a society? It is a question better left unanswered. It has been Rubio Monocoat’s pleasure to help, even in this minor way, an organization that fights to uphold the importance of community values.